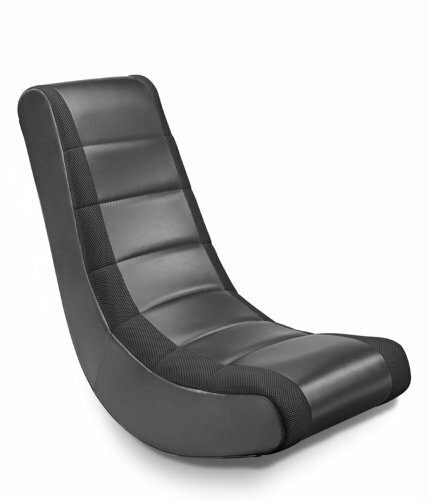 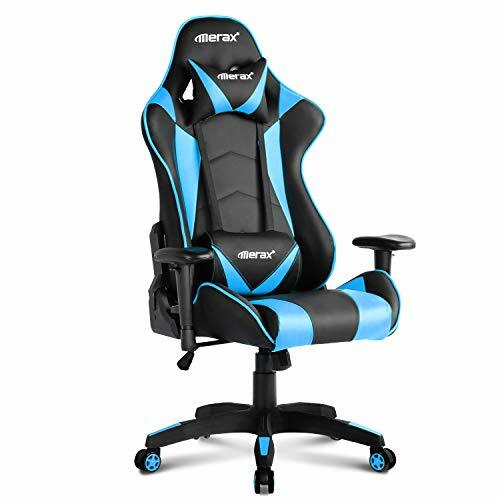 Take your gaming setup or home office to the next level with our Merax High Back Gaming Chair, complete with 360 thick padding throughout the length of the chair that supports every inch of your body while seated. 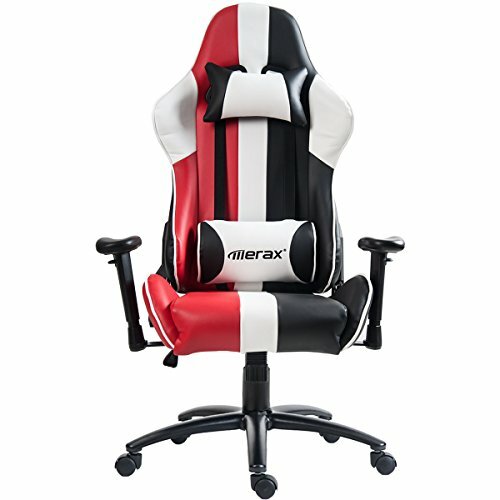 Upholstered in premium cut quality PU-leather, the material is designed for breathability throughout making sitting for hours on end behind your computer desk comfortable and enjoyable. 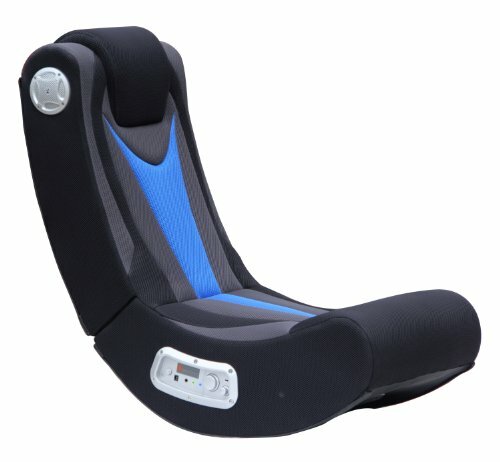 Customize your seating experience using the built in specialized reclining system and adjust your chair anywhere between 90 to a flat 180 degrees along with utilizing the complimentary safeguard tilt lock, arm adjustment and seat height adjustment features for the perfect fit. 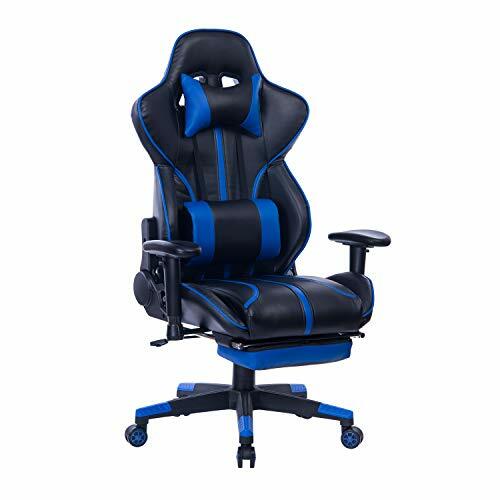 The included lumbar cushion and headrest pillow provide extra support just where you need it during long periods of gaming or relaxation and can be adjusted for added support on your head, neck or anywhere on the length of your torso. 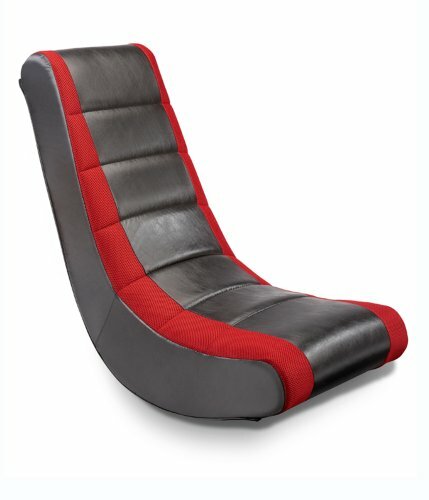 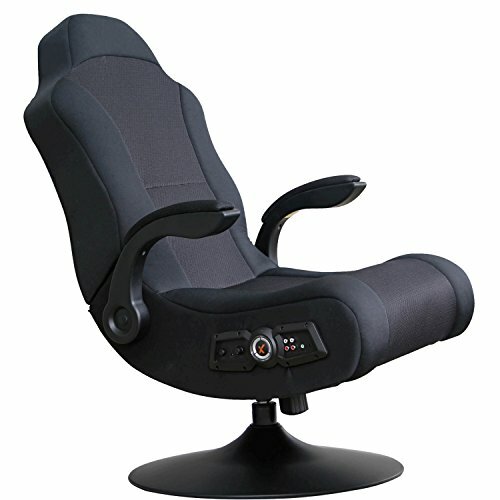 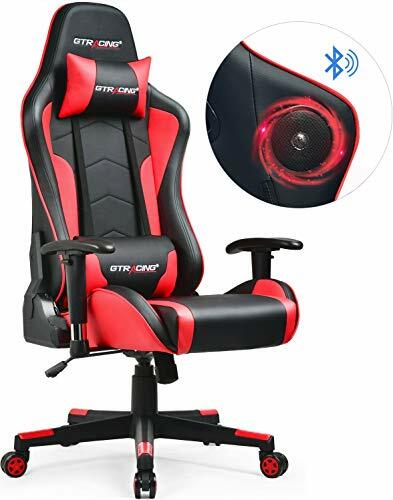 Our specialized ergonomic design can ensure hours of comfort during long days behind the computer or lengthy gaming sessions, make an investment that will take your gaming life to the next level today!